Borer Biometric Fingerprint on DESFire ® Card Reader provides the highest levels of secure authentication, supported by multi-factor authentication solution. 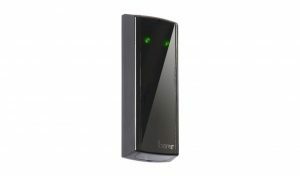 The Biometric Fingerprint Card Reader validates access entry with one, two or three multi factor authentication. 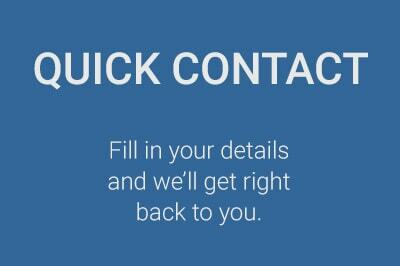 On enrolment, the user’s biometric template is captured, encrypted and stored on the card. To gain access, cardholders will present their ID cards to the reader, the fingerprint template is read from the card’s memory, and the cardholder is prompted to present their finger for verification. DESfire ® Smart Cards contain biometric data used for identification and authentication purposes. 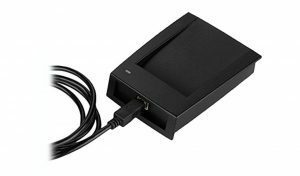 Borer USB Biometric Fingerprint on DESFire ® Card Reader provides the highest levels of secure authentication, supported by multi-factor authentication solution. 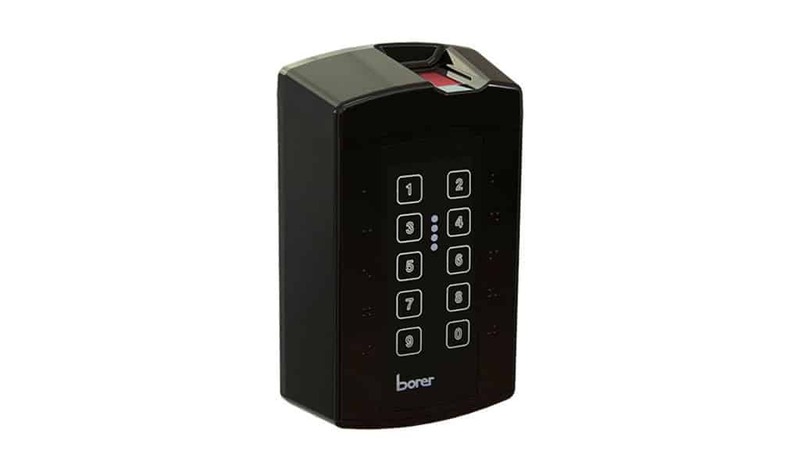 The Fingerprint Reader validates access entry with one, two or three factor authentications. On enrolment, the user’s biometric template is captured, encrypted and stored on the card. To gain access, cardholders will present their ID cards to the reader, the fingerprint template is read from the card’s memory, and the cardholder is prompted to present their finger for verification. DESFire Smart Cards contain biometric data used for identification and authentication purposes. 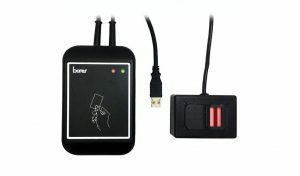 Borer FUSION Biometric Fingerprint on Card Reader provides the system operator with a unique Access Identity Management approach that combines security, user convenience, cost effective and secure three factor authentication. On enrolment, the user’s biometric template is captured, encrypted and stored on the card. To gain access, cardholder will present their ID card to the reader, the fingerprint template is read from the card’s memory, and the cardholder is prompted to present their finger for verification. 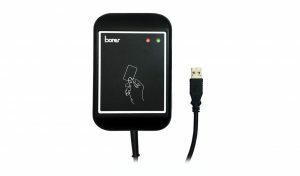 Borer FUSION Biometric Fingerprint on Card Reader provides the system operator with a unique Access Identity Management approach that combines security, user convenience, cost effective and secure multi factor authentication.